Your belongings will be stored safely with our partner FileBank – a trustworthy storage provider for over 25 years. FileBank’s facilities are located at 488 Carlingview Drive, Etobicoke, ON. 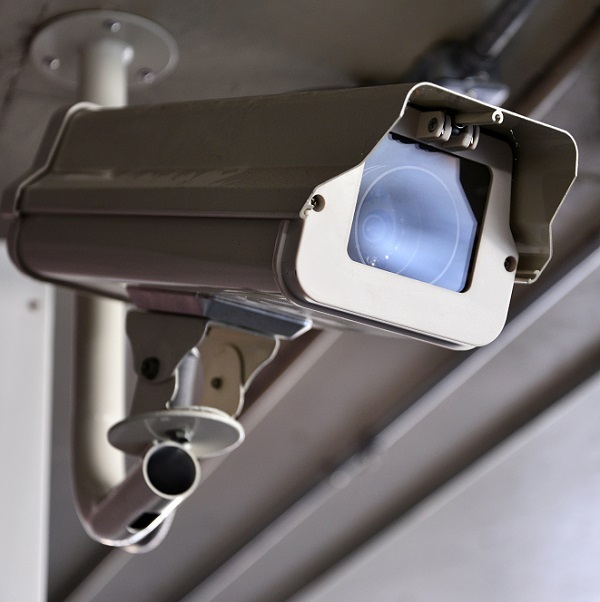 They are protected with Chubb security which includes access control, video monitoring, smoke, heat and fire protection. Only FileBank staff are able to access the premises. Room temperature is maintained at all times. A self-storage locker cannot compare to this level of security. Most Homeowners Insurance Policies provide coverage for items that are place into storage. Please refer to your Homeowners policy for specific coverage. Each Boxit standard box is insured up to $100. If you are storing oversized items, different boxes, or require additional insurance, please contact us at info@boxitnow.ca. Our online portal allows you to view exactly what you have in storage. 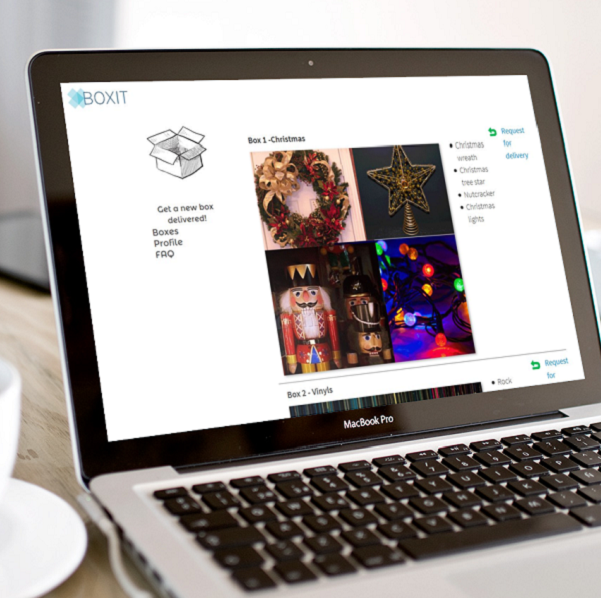 You can choose to catalogue using text description or photos. Need to use the items in one or more of your boxes? With just one click we will bring the boxes you need back to you the next day. And if you'd like, you can simply send it back to storage when you're done using it. Voila! Click to view an example of what your account will look like.